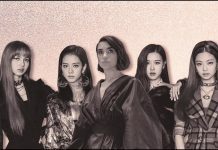 KMazing – Talking about the world of entertainment in South Korea is certainly will not be complete without the love story of celebrities who seem always get covered up from their agencies. That being said, this is because the idols or actor in the K-Entertainment world already believe that if they are caught having a special relationship, they must be prepared to experience a decline in popularity which is not good. No wonder the relationship news between artist is always enclosed by news agency rather than public announcements. The couple usually chooses to date secretly, though not a few was ready for the public. But you know, there are also Korean entertainers who are targeted by romance gossip from the smallest thing they never thought before. It almost so ridiculous to discuss the baseless rumor, but here are three couples who get impacted from the issues. Of the many love scandals that have occurred in South Korea’s entertainment world, the love scandal between Changmin TVXQ and f (x) leader Victoria is arguably the funniest. The news of their so-called relationship first headlines in February 2013 when Victoria uploaded a photo of her dinner on Weibo account. 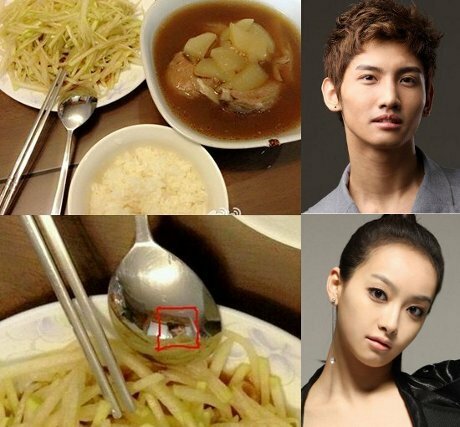 At that time, fans actually managed to find Changmin’s face reflected from a spoon in a photograph of Victoria’s food. 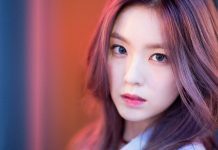 The photo then made fans assume they were having dinner together until it was suspected that both of them had a special relationship. Of course, this news was immediately denied by SM Entertainment as the agency of TVXQ and f(x). Both Jia and Tao are not active celebrities in South Korea, after the departure from their respective groups. But did you know that the two was involved in the dating rumor when they were active? The beginning of the rumor was actually quite funny. In September 2013, the news of Tao and Jia’s romance was discussed because Tao suddenly put up a photo of Jia’s cat as a profile photo on social media. Tao’s actions lead the fans to assume that he has a special relationship with the rapper from miss A. But this assumption was immediately denied by SM and JYP Entertainment. Both agencies confirmed that Tao and Jia’s relationship was only a close friend. This scandal is no less ridiculous than the other two! 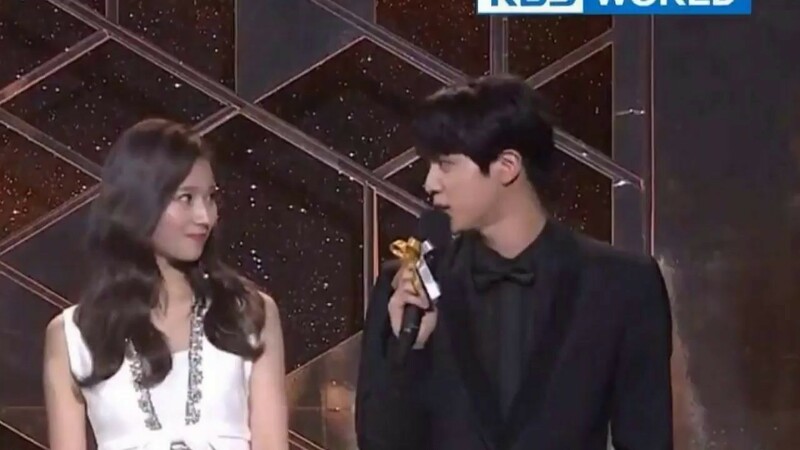 Jin, the visual from Bangtan Boys aka BTS, was once rumored to be dating Sana form Girlband TWICE. This rumor started with Jin who described his ideal type as a woman who was funny, adorable, and good at cooking. It didn’t take long, fans actually immediately considered Jin’s ideal type is very close to the description of Sana. 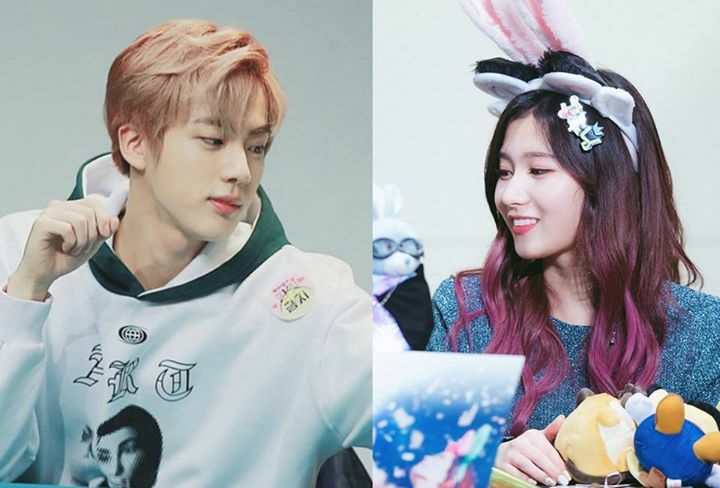 The rumor grows as fans flock to collect “proof” of a special relationship between Jin and Sana, starting from the video evidence they have mutually catch a glance to each other while meeting on several shows, and selfies of both who are considered to have similar poses. 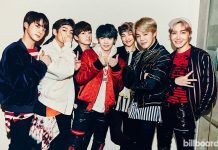 With this trivial and baseless evidence, of course, JYP and BIGHIT both issued a rebuttal of this rumor.